As Gates Travel's Weddings and Honeymoons specialist, I've arranged lots of honeymoons for our clients over the years. Here's a little travel-trade inside knowledge to help make your honeymoon the memorable occasion it deserves to be. A couple's honeymoon is one of the most special times they will spend together and a chance to really spoil themselves, so it's important for us to get as much information as possible from the couple to ensure that we meet their requirements perfectly. 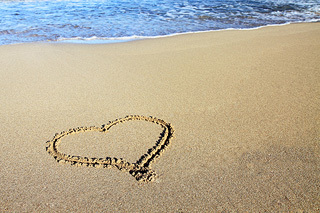 Every couple is different - some love to laze on a sundrenched beach while others wish to really explore and sample local cultures and traditions. Plan and book as early as possible to make sure you get the full choice of what's on offer, particularly if you're wishing to upgrade to a suite or other special room types. We look out for honeymoon offers such as free room upgrades, honeymoon discounts and extra benefits. Many tour operators and hotels offer deals for honeymoon couples. In addition to your own ideas, we can make helpful suggestions and recommendations. For instance, sometimes there are right and wrong times of the year to visit a destination, avoiding the rainy season or other bad weather. It's important to get things right, and we're here to help and offer advice as often as you need us. Once you've booked, we'll keep in regular contact to make sure that everything is taken care of - passports up to date, visas applied for, inoculations arranged etc. Couples are increasingly looking for value for money and in the current financial climate honeymooners may find themselves with a smaller budget, but you can still have something really special without blowing the budget. 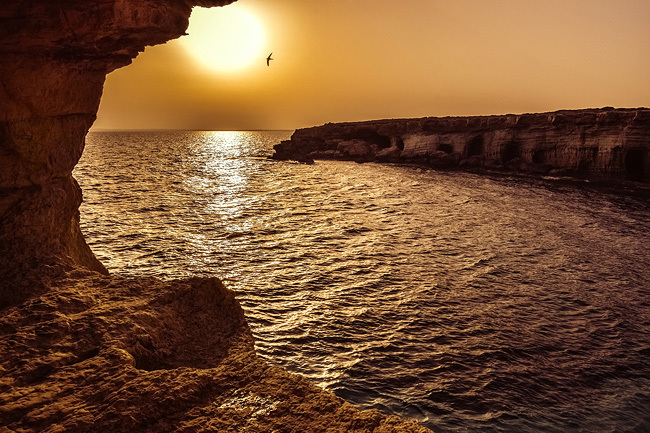 Cyprus is an island that offers so much for couples, with a fantastic climate, warm friendly locals, lots to see and do and a huge choice of accommodation. Only a short flight from the UK, it's a perfect destination for honeymooners. 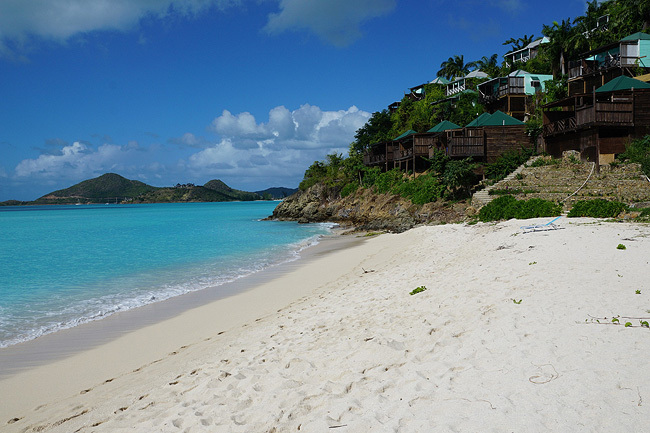 Located in the Leeward Islands, Antigua is well known for its 365 beaches. It is the picture postcard perfect image you have in your mind but what a lot of people don't realise is that there is so much more to offer besides the fantastic beaches.